KALAGNY'S 2018 Gala is Thursday, June 21st! 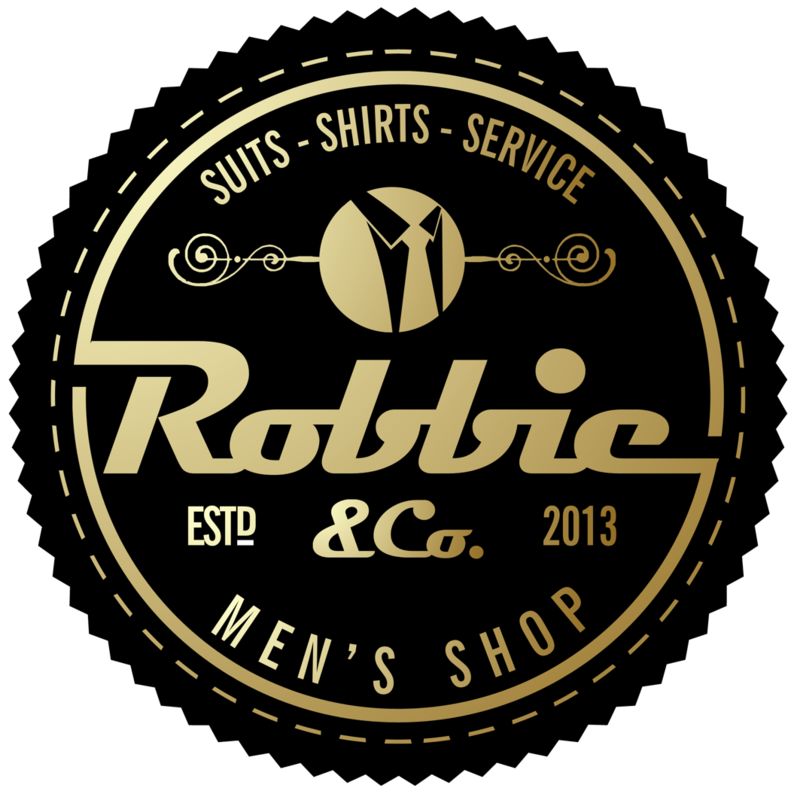 Special Men's Formalwear Offer from Robbie & Co. Men's Shop! Our Gala Committee and Host Committee have been working incredibly hard behind the scenes (with the help of our wonderful sponsors) to bring you an amazing 32nd Anniversary Gala! We look forward to seeing you there! Special Formalwear Rental Offer from Robbie & Co.! For the gentleman who is 100% ready to be the life of the Gala, but needs a little extra motivation to get his Black Tie in order, Robbie & Co. Men's Shop is generously offering a KALAGNY-members-only discount on their incredibly sharp TUXEDO rentals! KALAGNY members can mention "KALAGNY Gala" at Robbie & Co.'s showroom (137 W. 35th Street, Manhattan) to rent a COMPLETE BLACK TIE PACKAGE (jacket, pants, shirt, tie, vest/cummerbund/suspender and shoes) for $199 plus tax (22% off the regular price of $256)! Rentals require 1-day-advance notice, so get there early! KALAGNY's pro bono clinics are held in Manhattan and Queens on the first Tuesday of every month, from 7-9 PM. The next clinics will take place on June 5, 2018 at the locations listed below. A special congratulations to our Flushing Clinic, which celebrates 7 years of service to the community! KALAGNY joins AABANY's Real Estate and Solo & Small Firm Committees and sponsors Lincoln Land Services LLC and Legal 1031 Exchange Services, Inc. to present a CLE on the fundamentals of an IRC Section 1031 exchange transaction, including the rules and regulations for tax-deferred gains. The CLE will feature guest speaker David J. Feeser, Exchange Director, Legal 1031 Exchange Services, Inc. The evening will include a networking portion, and a light buffet will be served. This CLE event will take place on Tuesday, June 19 from 5:30 p.m. to 8:30 p.m at Flushing Bank's Bayside location (61-14 Springfield Blvd., Bayside, NY). For more information and to RSVP, please contact Margaret Ling at margaret.ling@aabany.org. Neshie Tiwari, CCO/Counsel, Ellevest, Inc. The panel will be hosted by the New York City Bar (42 W. 44th Street, Manhattan) and moderated by Celina Lee, a career coach and attorney and the founder of Give One Dream. The fee for this program, which includes a cocktail reception, is $25 for City Bar and KALAGNY members ($15 for student members) and $50 for non-members. KALAGNY members can register by calling City Bar Customer Service at 212.382.6663. This CLE is designed for tax attorneys, other tax professionals and anyone else who works on audits, appeals or tax controversy with persons having limited English proficiency. The program will feature public and private sector practitioners speaking on a wide range of tax matters, including resident alien issues, tax audits, planning and civil and criminal tax penalties. This Diversity Tax Day CLE will take place on Wednesday, July 11 from 3:00 p.m. to 7:00 p.m at Venable LLP's Manhattan offices (Rockefeller Center, 24th Floor). For more information, please contact Margaret Ling at margaret.ling@aabany.org. 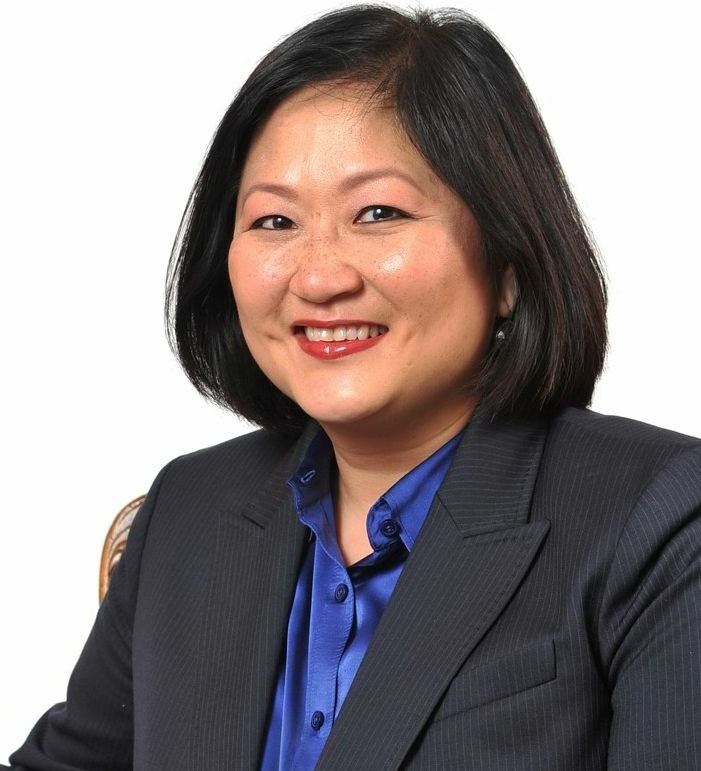 New York Power Women in Business has announced that KALAGNY Governor Eve C. Guillergan will receive its Hall of Fame award at a ceremony at Terrace on the Park on June 13, 2018. Eve is among a group of prominent professional women who will be recognized at the event for their outstanding leadership and service to the community. Click here to purchase tickets to the event. Congratulations, Eve, on adding the Power Women Hall of Fame to your many well-deserved recognitions! The MinKwon Center for Community Action is holding its Spring Reception this Wednesday evening, June 6, at LMHQ (150 Broadway, 20th Floor, Manhattan). Join the fun, and learn more about MinKwon's work and staff in a casual setting. At this year's event, MinKwon will also recognize the recipients of its Dreamer Scholarship, which was awarded earlier this year. Tickets are $30 (click here to purchase), and include food, wine and beer! Please contact Eric Yun at development@minkwon.org with any questions and to inquire about special nonprofit rates. Join Team KALAGNY to battle it out against the Young Lawyer sections of twenty other New York metro areabar associations on Tuesday, June 12, 6-9 p.m. at Emmett O'Lunney's (210 W. 50th St., Manhattan). The event promises a night of trivia, networking and, for a lucky few, a year of bragging rights and donations to their favorite law charity. This year, the event will also partner with Gift of Life to raise funds and find potential blood cancer donors. See the event flyer here. Click here now to buy your ticket and join the team! The Mayor's Advisory Committee on the Judiciary seeks input concerning the qualifications of incumbent judges in connection with their recommendations to the Mayor regarding the reappointment of incumbent judges to the Criminal, Family and Interim Civil Court. Please click here to see the Advisory Committee's letter to the President of KALAGNY and the list of judges whose terms will expire this year. New York City office of Global 100 law firm seeks an experienced litigation associate to join its Complex Commercial Disputes Practice Group. 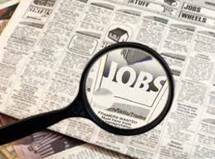 KALAGNY members can view the details and contact information for the featured posting and all of our other current job postings by logging in on our website or by clicking here.